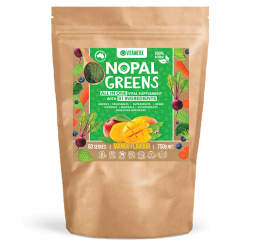 Green superfoods are classified as healthy and nutritious greens. 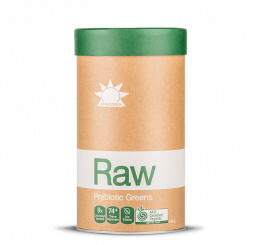 Examples of these are barley grass, wheatgrass, chorella and spirulina. 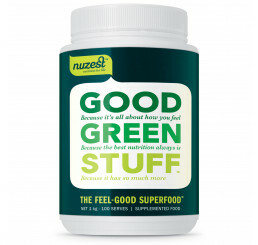 There is a heap of reasons why these green superfoods are beneficial to a persons health. One of these is they are healthy and nutritious forms of whole foods. They are not isolated substances such as a vitamin extracted from a a plant. For this reason, they are easily assimilated by the body. 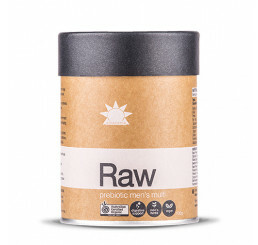 Moreover, all of the vitamins, minerals, trace minerals and nutrition contained in these plants come in forms that the body can easily break down and utilise. 1. Barley grass - green barley grass contains four times as much calcium as milk and 22 times as much iron as spinach. Its protein content is roughly the equivalent of a steak. Roughly 23% of barley grass is protein. 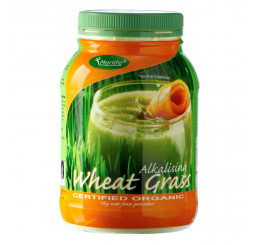 Barley grass also contains every essential amino acid, important enzymes, 12 minerals and 13 vitamins. It is also a great source of chlorophyll. 2. Wheatgrass - known as The King Of Alkaline Food, it effectively neutralises acids in the body because it is rich in bicarbonates and other alkaline materials such as calcium, magnesium, manganese and iron. Wheatgrass contains carbohyrdates, proteins, fatty acids, 17 amino acids, 13 vitamins, 10 minerals, various trace minerals, more than 100 types of enzymes, fibre, chlorophyll and various phytochemicals. It is known as The Green Blood because of its chlorophyll content. 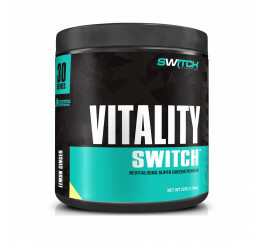 It is this substance that delivers nutrition and oxygen to the blood. Because of this, it stimulates the production of healthy red blood cells which prevent anaemia and various blood disorders. The enzymes and amino acids found in wheatgrass protect the human body from carcinogens by fighting tumors and neutralising toxins. It is thus considered to help fight cancer. 3. Chlorella - this is a fresh water, single-cell green algae that is loaded with with healthy vitamins, minerals, trace minerals and protein. It helps rid the body of various toxins, heavy metals and impurities. Chlorella also boosts the immune system, prevents cancer, lowers cholesterol and treats radiation illnesses. It is rich in chlorophyll and is good for deodorising the body as well as the breath. 4. 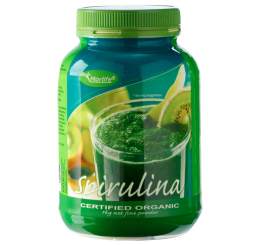 Spirulina - it is a single-cell, blue-green fresh water algae which packs 70% protein content to go along with heaps of vitamins, minerals and phytonutrients. 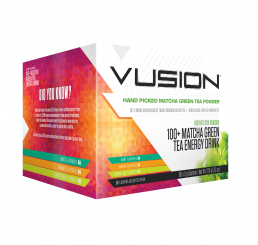 Its nutritional content is easily absorbed by the body. 1. Cranberries - these red berries pack a wallop because they are considered to be the number one source of antioxidants. They contain the highest concentration of phenols, a type of antioxidant that is thought to reduce the risk of chronic diseases such as cancer, stroke and heart disease. They also contain a compound that helps prevent metastasis or the spread of cancer to other parts of the body. They may also help improve chemotherapy for ovarian cancer. Drinking cranberry juice lessens urinary tract infections and helps treat a number of gastrointestinal viruses. 2. Garlic - long known to be a rich source of health benefits, garlic must be a staple in a healthy persons diet. It has very important cardio-protective properties. One of these is its ability to lower blood triglycerides and total cholesterol. Garlics anti-inflammatory properties are also well-documented, especially in terms of its impact on the musculoskeletal and respiratory systems. 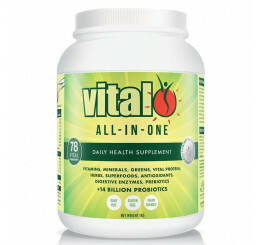 It also has anti-bacterial and anti-viral properties. Not only that, it also controls infection from other microbes including yeasts or fungi and worms. It is also interesting to note that a high intake of garlic has been found to lower the risk of virtually all types of cancer. Lastly, contemporary research suggests garlic may improve iron metabolism. 3. Cocoa - cocoa decreases blood pressure and improves blood vessel health. Consumption of flavonoid-rich cocoa decreases LDL (bad) cholesterol and increases HDL (good) cholesterol. Cocoa consumption is also linked to a reduced risk of diabetes and a lower resistance to insulin which helps regulate blood sugar. 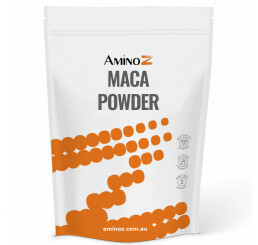 Make sure to purchase more superfood supplements from Amino Z for a healthier body today!